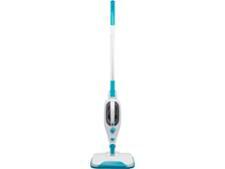 Thane H2O Mop X5 steam cleaner review - Which? 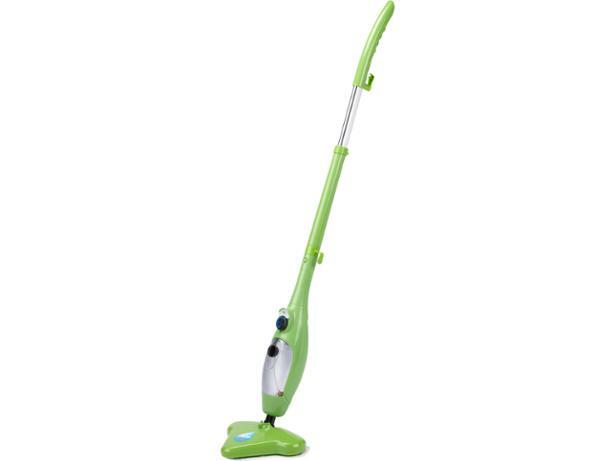 The Thane H20 Mop X5 is a much-advertised two-in-one steam cleaner, which Thane claims has sold millions worldwide. We put this steam cleaner through its paces cleaning everyday spills and shifting tough grime as a handheld steam cleaner. We also assessed how easy it is to use – and followed up on some Which? 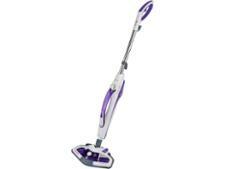 members’ concerns about this Thane steam cleaner. Find out what our experts discovered in our full review.